Our professional learning opportunities are a great way to become more confident in delivering tennis at your school.As a teacher we understand just how important it is for you to feel confident with how to deliver physical education and tennis. Tennis has changed from when some of us may have learnt how to play. 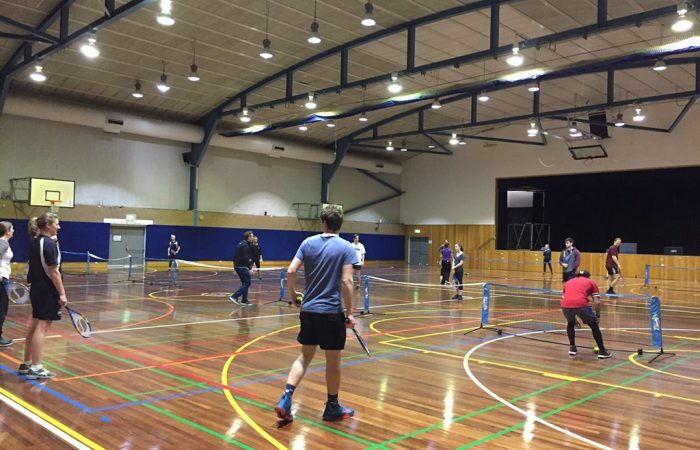 Full-sized courts, yellow tennis ball and big racquets are no longer how students participate in tennis. 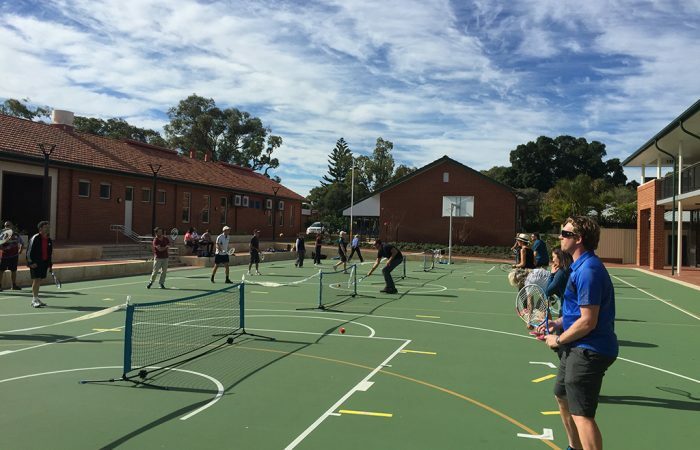 Modified court spaces, low-compression tennis balls and racquets that are not as heavily or long are now seen in all school environments which ensures maximum participation. To help with tennis, we have developed a series of practical workshops and online content to take you through how to deliver tennis. The content ensures you are able to deliver tennis to each students individual requirements whilst also assessing them for their competence level in accordance with the AC:HPE achievement standards. The professional learning material is endorsed by your state provider in many instances and assists in achieving credit towards your Teaching Standards as outlined by the Australian Institute for Teaching and School Leadership (AITSL). The Tennis for Schools workshops are suitable for all teachers who are interested in delivering tennis at their school. Access Bounce, our online learning platform which includes tutorials, curriculum and competition resources, video library and more.